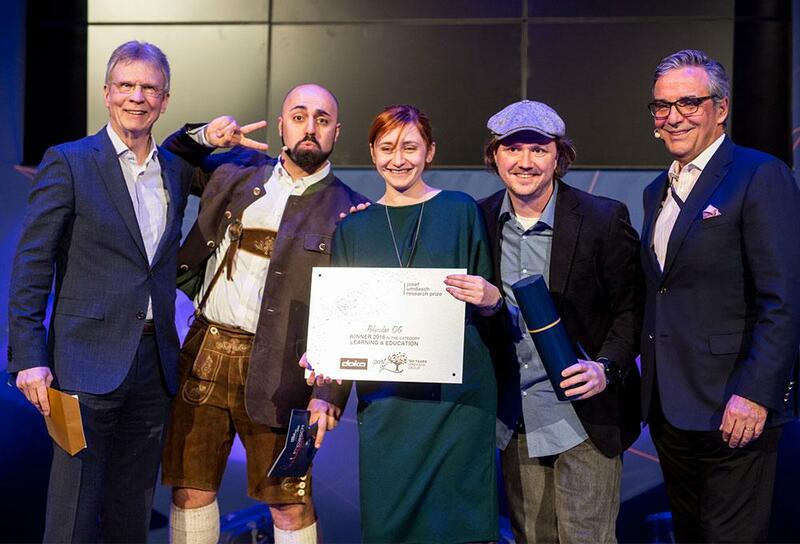 Amstetten/Vienna, 23 March 2018 – Members of the international start-up scene assembled yesterday, on Thursday evening, in the Weltmuseum Wien in Vienna in order to celebrate this year’s winners of the Josef Umdasch Research Prize. Dr. Andreas Ludwig, Spokesman of the Executive Board of Umdasch and entrepreneur Ali Mahlodji guided the audience through the award show. Until recently the prize was directed towards students. In October 2017, however, the ‘Call for Entries’ was addressed to international start-ups. “We therefore entered into a cooperation with a strong partner. With World Summit Awards, or WSA for short, we can reach precisely this target group in order to position our research prize on the international scene”, observed Andreas Ludwig. The exercise was successful: 135 applications from Nepal, China, Sudan, the United States and elsewhere replied to the invitation. 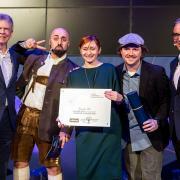 The Josef Umdasch Research Prize which was advertised in autumn 2017 focused on specific topics proposed by the three companies in the Umdasch Group: Doka, Umdasch Shopfitting and Doka Ventures. Winner: Based on gamification Polycular (Austria) describes a learning journey, that enables to better convey and absorb knowledge and content. 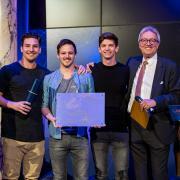 Winner: Jingle (Austria) develops a personal shopping-assistant based on chatbot-technology. 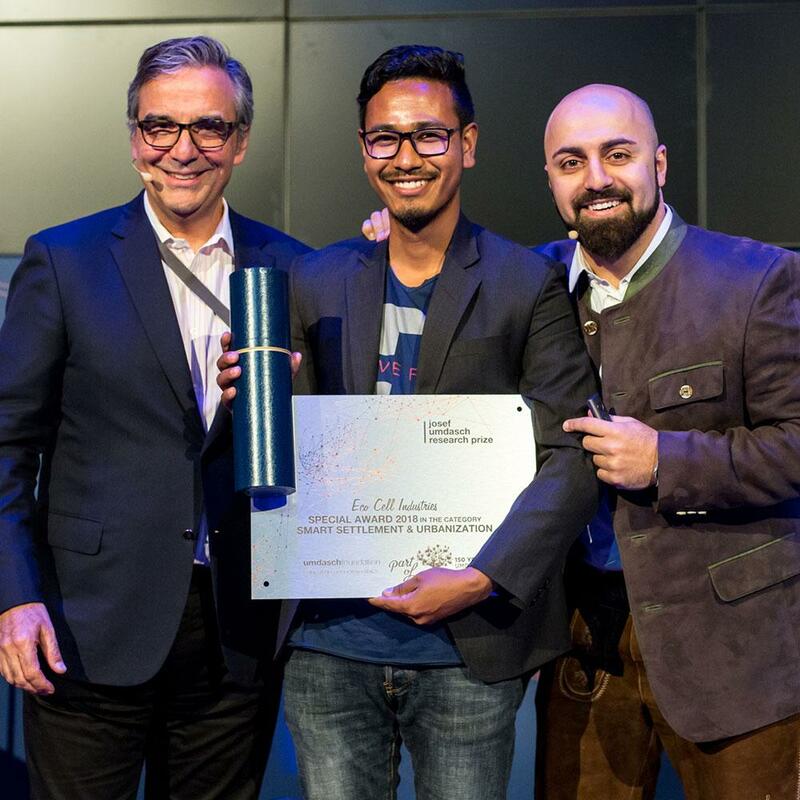 Winner: Kewazo from Germany revolutionizes the scaffolding-industry by using robots. The contributions in the area ‘Smart Settlement & Urbanization’ in particular impressed the jury to such an extent that they decided on the spur of the moment to present a special prize from the Umdasch Foundation. Thus the entry by Eco Cell Industries from Nepal will also have cause for celebration. The social aspect of the solution they presented was what convinced the members of the jury. Eco Cell Industries was founded in 2015 following the devastating earthquake in Nepal with the aim of contributing to a rebuilding programme that satisfies both ecological and economical criteria. 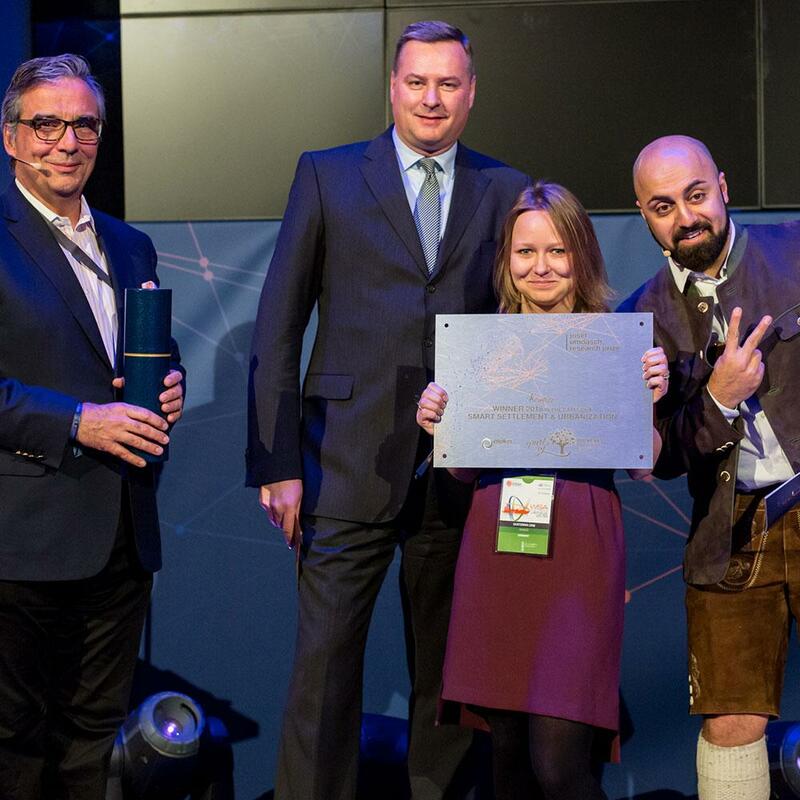 The winners were determined within the framework of the World Summit Congress (WSA), which was held this week in Vienna City Hall – Details here . The total of eleven start-ups nominated for the Josef Umdasch Research Prize from Germany, Nepal, Spain, the United States, China, Sudan and Austria were required to present their solutions for the topic in question to the jury in a pitch presentation. Deciding on the winners was a truly difficult task. “We were very impressed by the variety, the convincing ideas and the innovative proposals from all the candidates. The quality of the solutions shows me clearly that the New-Tech Generation is not only ready and waiting, but is also ready for action”, observed Spokesman of the Executive Board Andreas Ludwig delightedly. 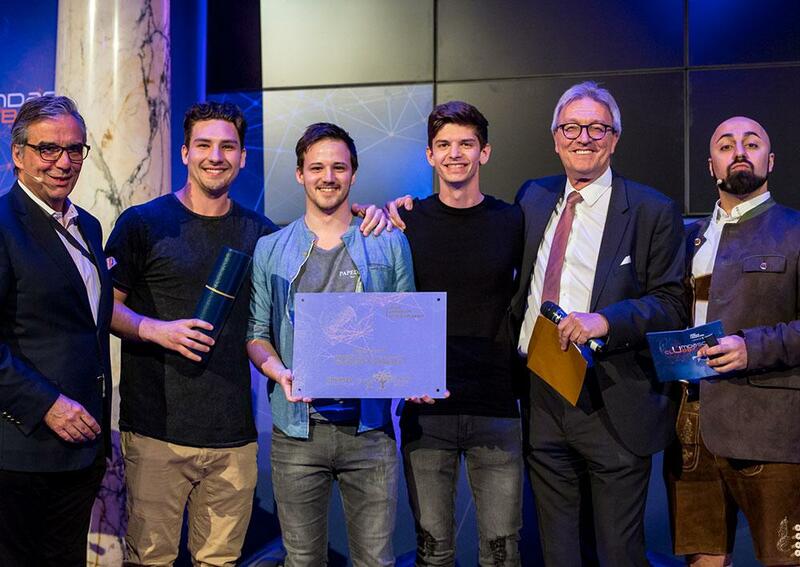 The prizes were awarded within the framework of the Umdasch Clubbing evening in the Weltmuseum Wien, during which this year’s winners and the start-up scene were celebrated. The World Summit Awards (WSA) are a unique competition system which selects, rewards and interlinks local digital innovation with high added value for society. 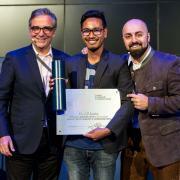 Through the combination of a continuous series of international events and activities with a global network of start-ups, social entrepreneurs, mentors, jury members, lecturers, experts, government representatives, universities and civic society, WSA is an international platform for innovative ICT applications and their developers. WSA was founded in 2003 as an Austrian initiative within the framework of the United Nations World Summit on the Information Society (UN WSIS), in order to show how people can use information and communications technologies to support and implement the UN Sustainable Development Goals. Since 2003 WSA has been the seal of quality for social, digital solutions in over 180 participating countries. Thank you for your interest - Josef Umdasch Research Prize 2018. Thank you very much for your interest - Josef Umdasch Research Prize 2018.